We provide both comprehensive eye exams and acute care. Call us for an appointment. 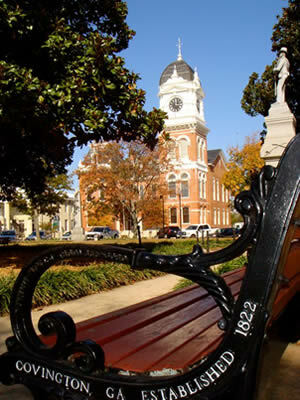 We are located directly across the street from the Newton County Library. Office hours are: Mon-Fri 8:00 a.m. -5:00 p.m. If you need to contact us after office hours, or if it’s more convenient than calling, please fill out our contact form, and you will be contacted on the next business day.